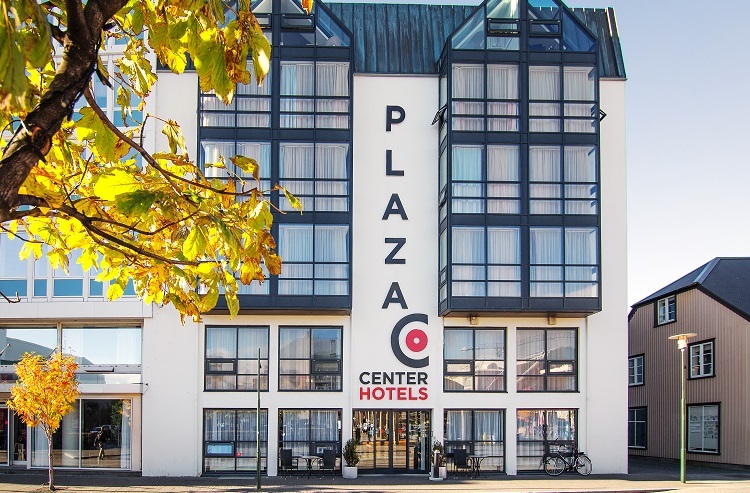 For our tour of Iceland the tour company had us staying at the Plaza, one of six hotels in the area owned by CenterHotels. The CenterHotels website says they offer “six first class hotels in the city center of Reykjavik” but then follows it up by mentioning their 3- and 4-star hotels. Well, I’m sorry but a 3-star hotel is not “first class”. I realize that the whole tone of this paragraph makes me sound spoiled and entitled. Several folks on our tour did not seem to have a problem with the hotel. But I have to admit that I was a bit disappointed as this hotel was definitely a step down from any we’ve used in the last several years. Lodging in Iceland is expensive and I guess our tour was so reasonably priced because we were at a second-tier hotel. That being said, if you’re not as choosy as I am, the hotel has a fantastic location and the price includes breakfast. The staff was great and very international and for the most part very young. They always seemed to be smiling and were quite helpful. Photo courtesy Center Hotels website.